This 1982 Yuen Clan collaboration is an extremely bizarre film, and definitely an acquired taste. However, if you enjoy watching people throwing their own heads as weapons or Yuen Shun Yi fight a midget version of his own brother then your luck is in! 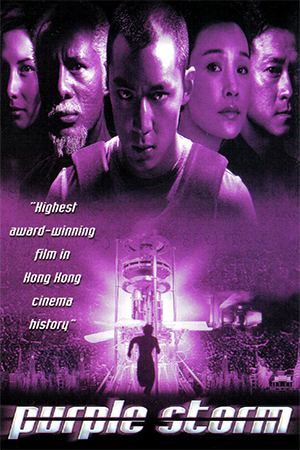 The style of the film is in a similar vein to Sammo Hung’s ‘Encounter Of The Spooky Kind’, albeit more over the top, but is extremely well directed, and you can see the time and care that has gone into shooting every scene, with many obviously having to be re-shot numerous times to get right so as not to look disjointed. It is interesting to see the Yuens working together nearly twenty years ago, and even this long ago some of their now trademark wirework styles and fight choreography is evident. 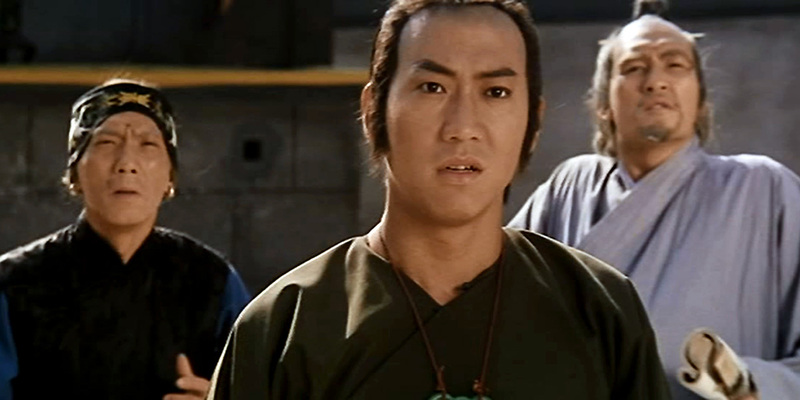 Yuen Cheung Yan is particularly good playing an old female sorcerer, and looks almost the same as he does today! 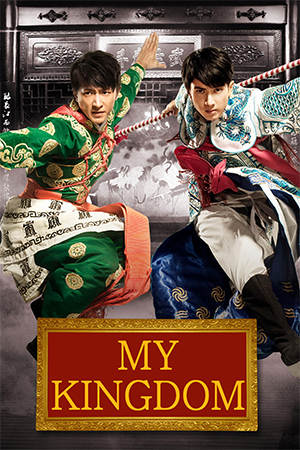 Unlike most Woo Ping movies, this is not action packed with numerous fight scenes holding together a loose story. In fact, it is quite the opposite, as we are treated to very little action until the finale and the story itself is fairly complex (especially for Woo Ping! 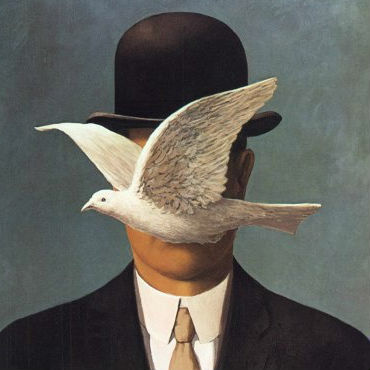 ), and is best left unexplained, as it is unusual and confusing to say the least. With characters such as ‘Sorcerer Bat’, ‘Fake Prince’ and ‘Painted Face in Pot’, The Hong Kong Movie Database had classified it in the ‘nonsense comedy’ genre! 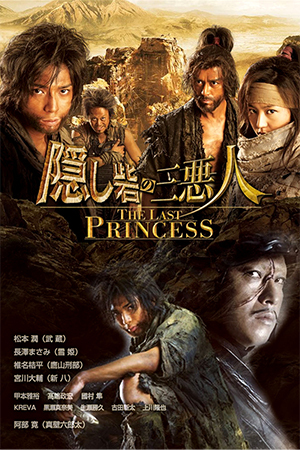 This is a real love it or hate it kind of movie and while I found it to be extremely amusing and entertaining, I have only given it 3 out of 5 as it is not likely to be viewed more than a couple of times, and there is not enough fight action for a lot of people. 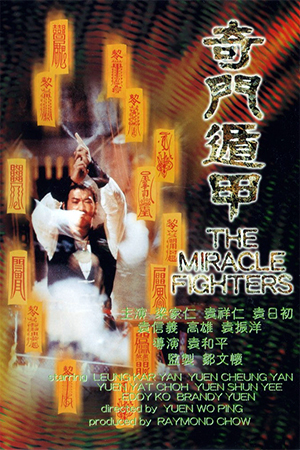 However, ‘Miracle Fighters’ is worth purchasing as not only is it extremely cheap to get the DVD, it has a lot of charm and would appeal to any fans of ‘Zu: Warriors From The Magic Mountain’, ‘Encounter Of The Spooky Kind’ or the like. A classic, if not a masterpiece!